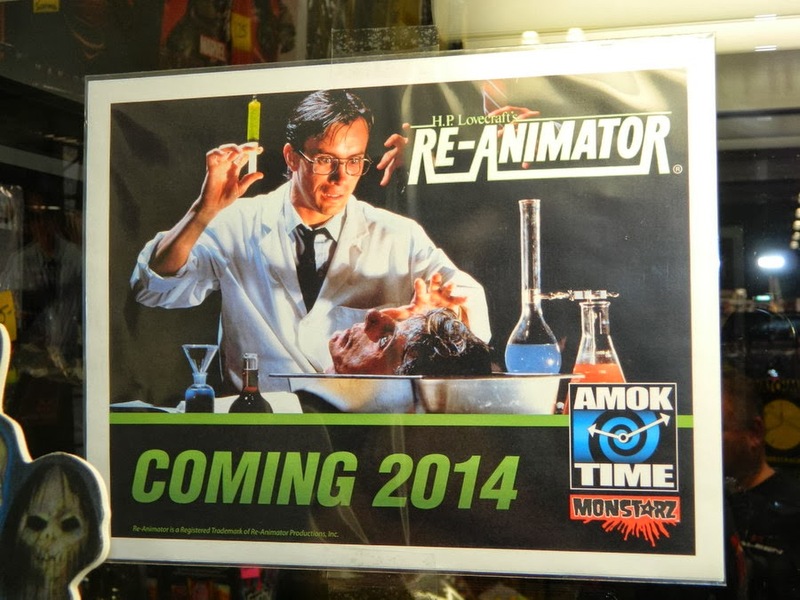 Retailer and toy developer Amok Time surprised NYCC attendees with the announcement that they have acquired the license for RE-ANIMATOR. 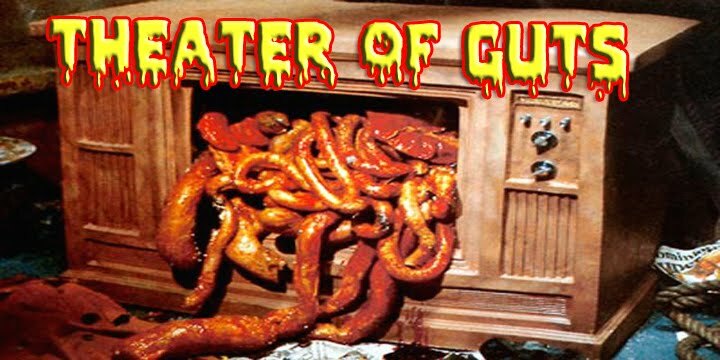 The license includes both the original 1985 film, as well as the 1990 sequel, Bride of Re-Animator. Amok Time will be producing THREE (3) action figures of Herbert West as part of their Monstarz collection. 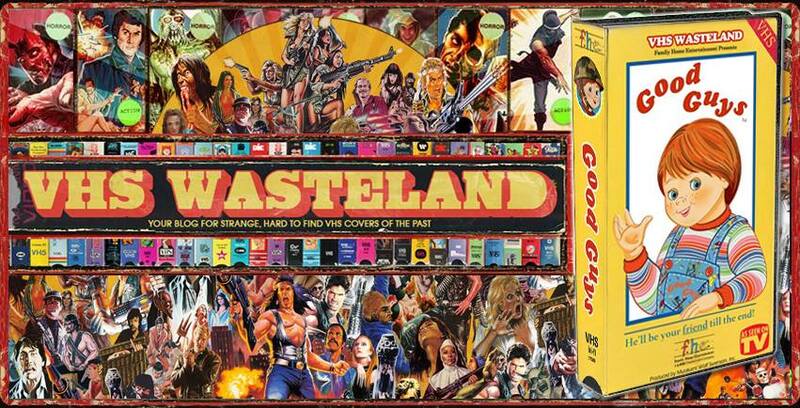 These are being sculpted by talented artist Jean St. Jean and are all scheduled for release in the Fall of 2014. Amok Time wouldn't give specifics on each figure aside that Herbert in the poster above is an obvious choice as one figure. each figure will include accessories and other cool pack-ins (such as the wild flying bat head from "Bride"). Amok Time will be showing at this year's Toy Fair in February and should have some prototypes to show by then. 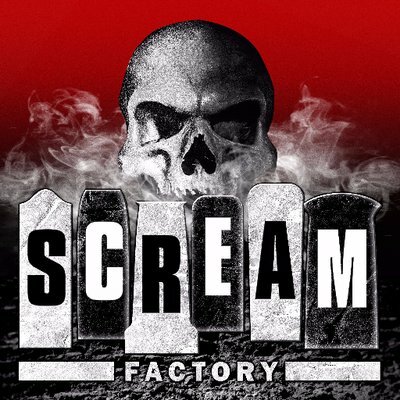 Great news for fans of classic 80's horror!